Integran’s passion is to partner with clients so that together we can generate practical solutions that work. We share our skills and experience to develop beneficial outcomes for clients where outstanding development projects are created and built, and profit, policy and compliance objectives successfully achieved. Integran is a leading advisor for delivery of urban outcomes for small and large projects throughout Queensland within the public and private sector. Integran has a longstanding reputation for the provision of expertise and knowledge for infrastructure management in Queensland. We are much more than planning consultants as we advise and develop a full suite of management tools, policy and statutory documents required by developers, Local and State Government agencies. 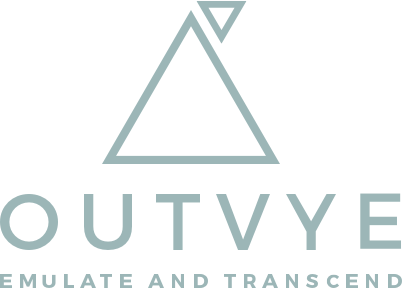 Outvye® empowers: through enhanced organisational awareness and decision-making capability.